This book looked at the world of advertising in the 1960's and the role of women during this time, in this industry. 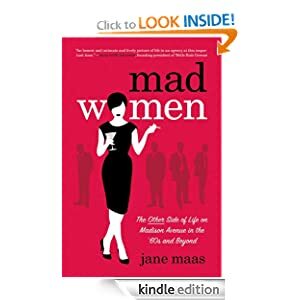 Jane Maas, the author, was a copywriter and this book is an inside look into what she and women like her had to deal with. 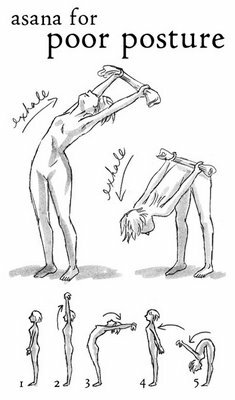 I was a bit surprised at how poorly women were treated in a professional setting and all of the inappropriateness they put up with. An entertaining and enjoyable read- I LOVED this book! Recommended for anyone who has an interest in advertising, women's studies, cultural studies and/or a fan of the tv show Madmen. This song was originally for the Vancouver 2010 Winter Olympics, but CTV is also using it for the London 2012 Summer Olympics. I love this song...so inspiring! I need to check out that book!